This is a used boat. There are a few scuff marks on the hull that can be easily buffed out. And one "dent" on the starboard side from a tree that was under water. The engine has some scuffs from putting in storage. There is no "damaged" parts or anything on the boat that is "faulty" from these marks. Per the Seller: Everything is in perfect working order ready to go out on the water. Stock #147728 Pro Guide V16, nicely rigged and ready to fish or tow water toys! 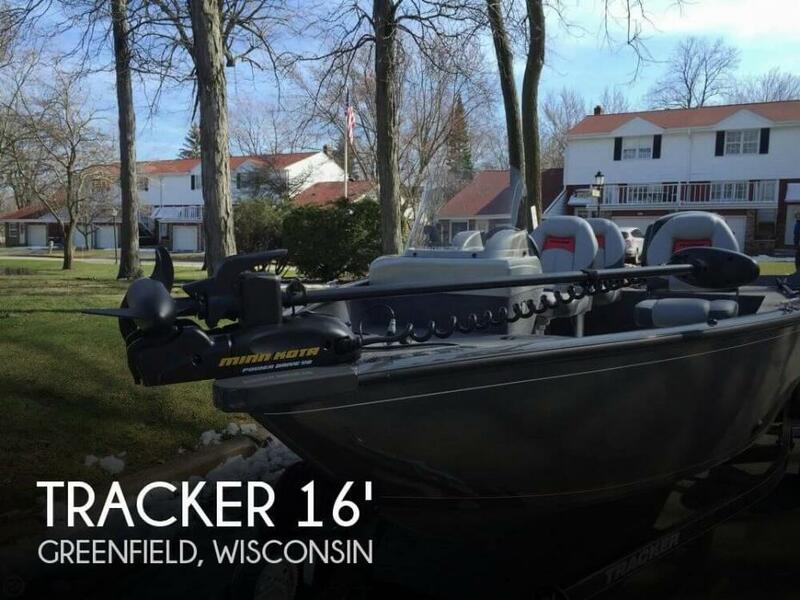 If you are in the market for a bass boat, look no further than this 2016 Tracker Pro Guide V16, just reduced to $19,500 (offers encouraged). 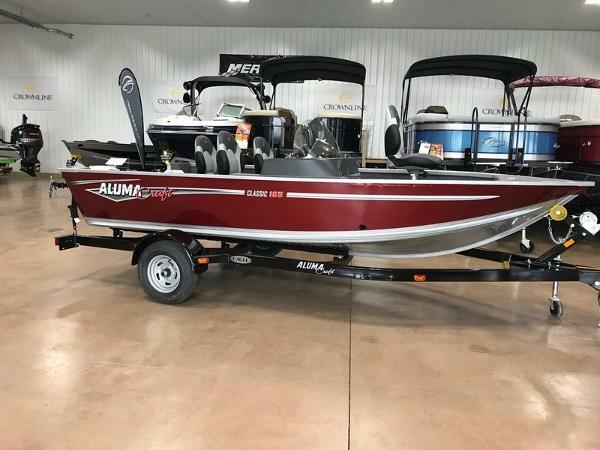 This boat is located in Greenfield, Wisconsin and is in decent condition. She is also equipped with a Mercury engine that has only 10 hours. Reason for selling is not enough time to use the boat.